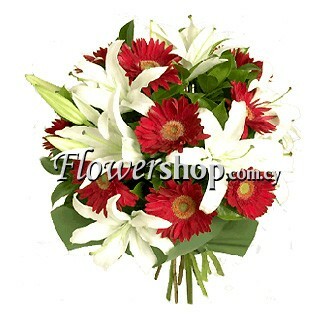 White virgin Lilies and red Gerberas, what a combination. This is a classic gift that never loses its mood. The arrangement itself vibrates so much energy that it makes people stare at its everlasting beauty. 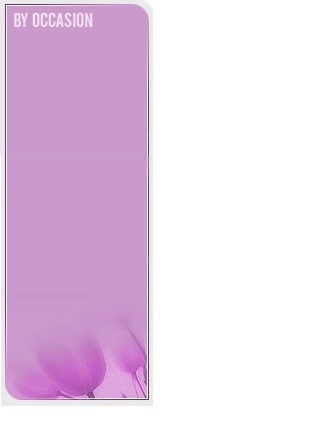 Imagine what an impact it can make on your loved once they� receive this gift from nature . It will just make their day, and that is a wonderful phenomenon in itself.